Sweet Corn Bread. Image: Pinterest. I freely admit it. I'm a huge cornbread freak. Doesn't matter if it's a restaurant side dish, sweet, spiced with green chilies, dotted with corn kernels, or on the dry side... I love corn bread. 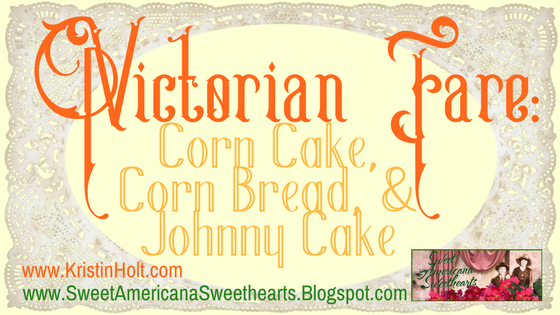 Given my unabashed love affair with cornbread--with or without honey, butter, or honey-butter--I took eager notice of these Victorian American cornbread recipes published in various vintage sources. Corn Cake and Tea Cake Recipes, published in Nebraska Advertiser of Brownville, Nebraska on February 12, 1857. 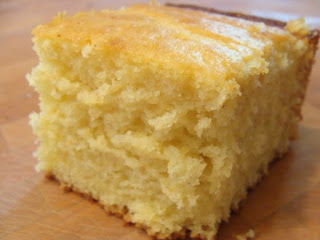 Best Buttermilk Cornbread: Image: Pinterest. Corn bread recipe published in The Summit County Beacon of Akron, Ohio, on June 1, 1859. 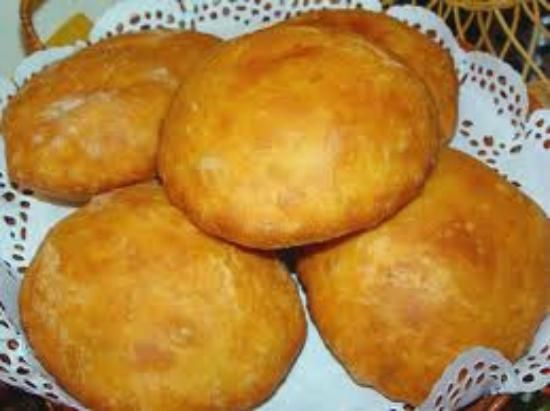 Johnnycake (also called journey cake, shawnee cake or johnny bread) is a cornmeal flatbread. An early American staple food, it is prepared on the Atlantic coast from Newfoundland to Jamaica. The food originates from the native inhabitants of North America. "Confederate Johnnycake" (as opposed to "Union Hardtack"). Image: Pinterest. Johnny Cake Recipe, published in The Summit County Beacon of Akron, Ohio, on February 9, 1860. Corn Bread Rusks Recipe, published in The American Citizen of Canton, Mississippi on October 8, 1881. Victorian Baking: Devil's Food Cake: Not What You Think! Thanks for reading! Please share this post with someone who might find it interesting. Are you a fan of corn bread? Do you have a recipe that's been in the family for a generation or two? 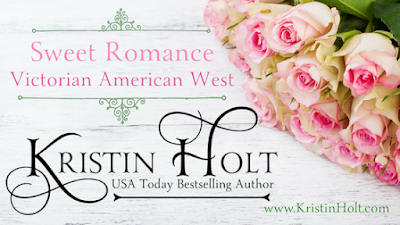 Kristin Holt, USA Today Bestselling Author, writes Sweet Victorian Romance set in the American West. She writes frequently about Old West history and contributes monthly to Sweet Americana Sweethearts. What a fun post! I am a fan of cornbread. I have an old family recipe, which is not as old as the one in this post. LOL! Now I'm hungry for cornbread with whipped honey butter. So glad to hear from you! I'm delighted to learn we share a love of cornbread in common. I'm chuckling... by the time I finished this post, I wanted to bake a pan of cornbread, NOW! I can nearly taste it. My recipe isn't as old as either yours or these. Mine came in a bread cookbook as a wedding gift, thirty years ago. The recipe book was relatively new at the time, containing the author's wide array of bread recipes. 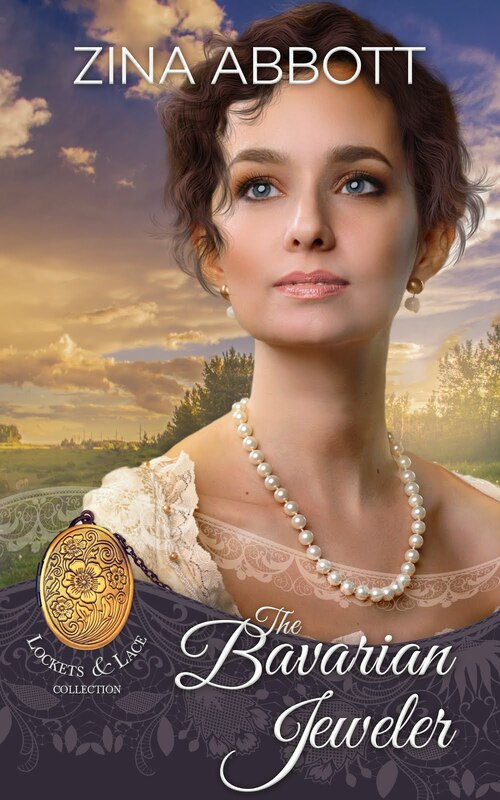 I found many, many favorites between its covers. Thanks for stopping by and contributing to the conversation. I'm so glad you love the flavor and flexibility of cornbread-type dishes. 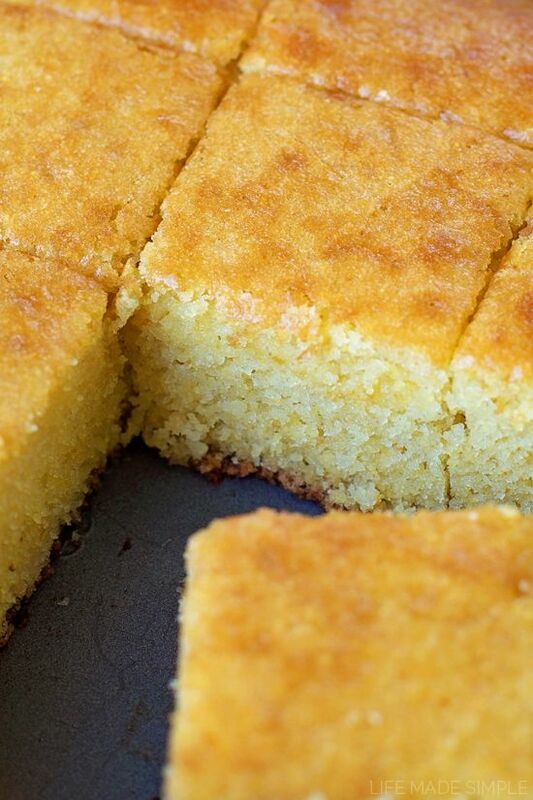 I've seen one-skillet (cast iron, of course) dinners with a cornbread layer baked on top, "cornpones" baked in cast iron gem pans at a nearby restaurant, light & fluffy & sweet "cornbread" that's really a corn-cake at Marie Calendar's Restaurant. So many options! Happy Baking. And may you find a love of history between the pages of lots of good books. Thank you for reading and commenting. I'm so glad this post gave you a walk down memory lane. How wonderful that you learned to bake from the BEST (your own mom and grandma). Cheers!